Hello, Friends! 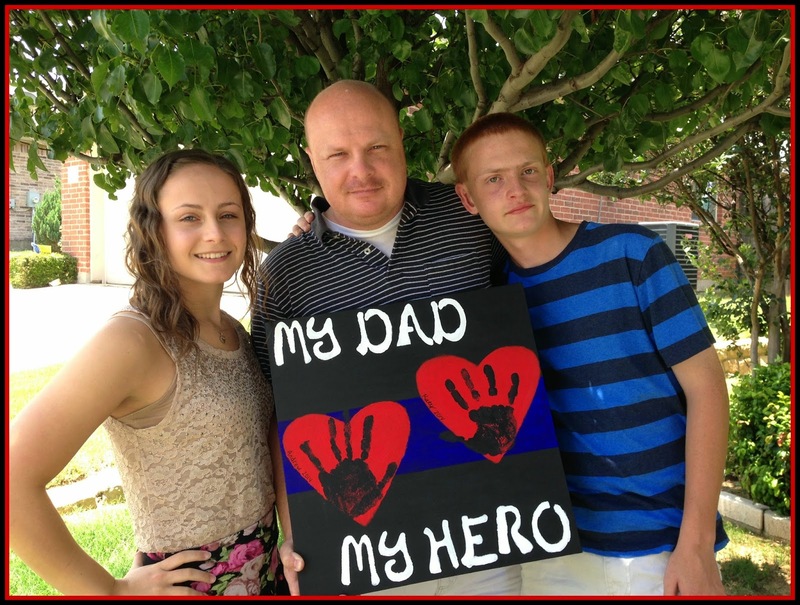 I am honored to be participating in Amanda's Budding Blogger's Showcase. My name is Lisa. 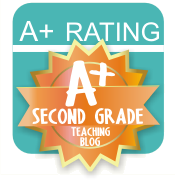 My blog, Pawsitively Teaching, has a primary grade focus and is where I share what is going on in my classroom. 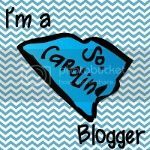 I began my blog in February of 2014 and have loved every minute of the experience. I have been an avid reader of teaching blogs for several years though and can honestly say being part of the blogging community has truly made be a better teacher....there is just so much inspiration to be found! 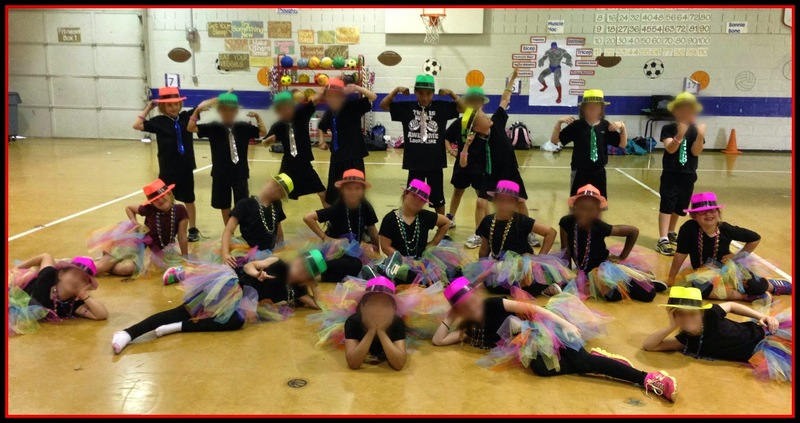 I have been teaching for 14 years in Texas and have experience in kindergarten through fourth grades. I am currently teaching second grade and love it! My husband and I will celebrate our 20th anniversary next year. We have two fabulous children together. Our daughter will be a senior this year and plans to attend the University of Mary Hardin Baylor to major in nursing. She as aspirations of becoming a pediatric nurse. Our son will be a high school freshman this year. He is a percussionist with the band and plays on the baseball team. 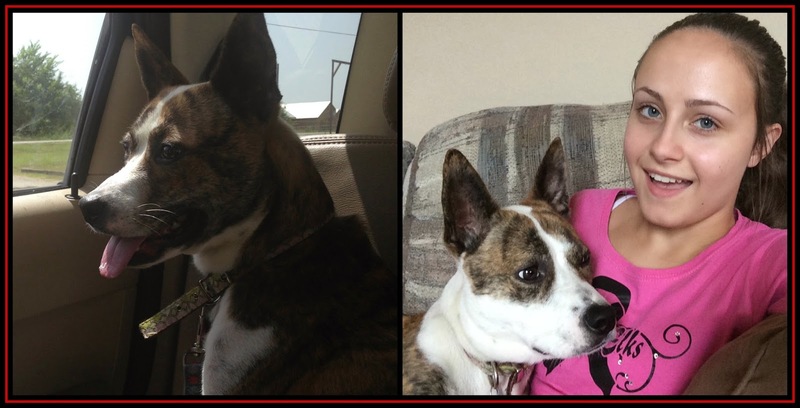 We have a super lovable dog, Sadie, who we adopted from a rescue shelter. We also have two cats, but they are a bit snobbish and aren't big fans of having their picture taken. As a family, we enjoy watching baseball. 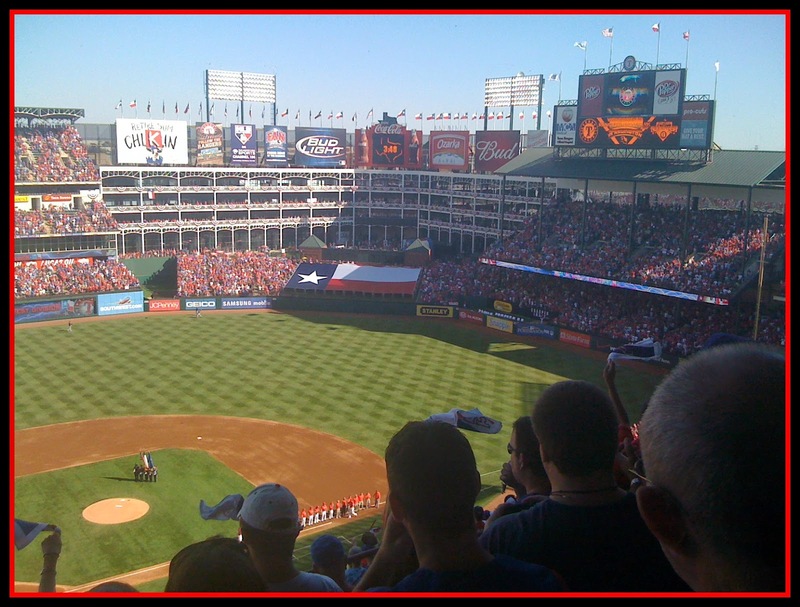 We are big fans of our hometown team, the Texas Rangers. Even though they are having a horrible season, we still love them! We also love to travel together as a family. Alaska is my absolute favorite place to visit. We are currently planning a trip to Hawaii next summer to celebrate our 20th anniversary and our daughter's graduation. If you were to peek into my classroom, you would see a group of active learners. My kids are rarely just sitting in their seats. I like to have them up and moving, talking, collaborating, and creating. Reading has always been by favorite subject to teach. However, with the help of some great teaching blogs, I have been able to make my math instruction much more hands on and meaningful so I don't dread it like I used to.....see the power of teaching blogs? Like every teacher, I occasionally have one of those days! My favorite "go-to" for those kind of days is Sonic. I love their ice water....not sure what makes it so good but I love it! 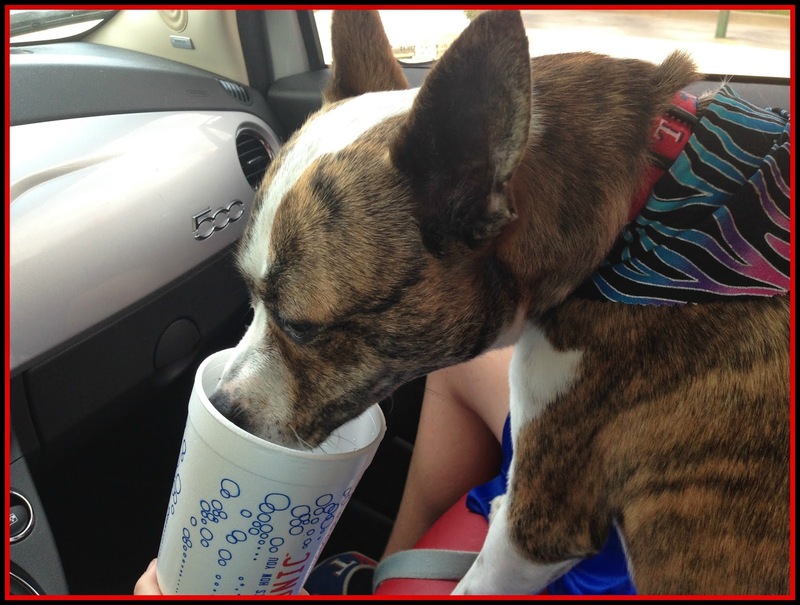 Even our puppy loves Sonic water! One thing that you will not see in my classroom is prepackaged commercial instructional resources. I have come to learn that the one-size-fits-all approach just doesn't work for my kids. 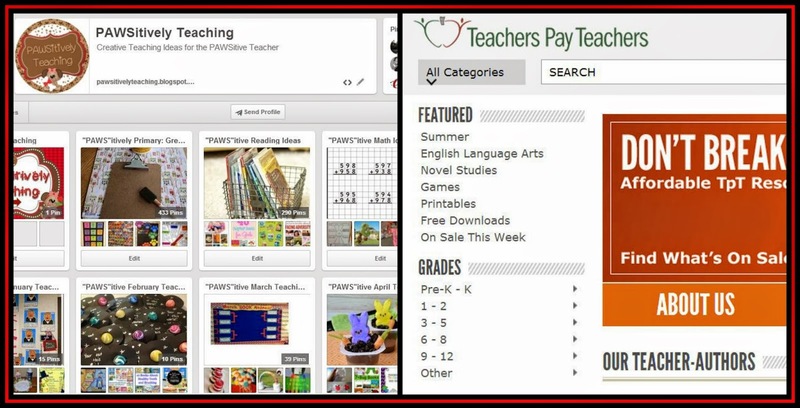 When I am planning lesson, I always turn to Pinterest and Teachers Pay Teachers for the best ideas and products to meet the needs of my students. In my classroom, these plastic lap trays are one of the most frequently used items. I was able to purchase a class set from Hobby Lobby on sale. 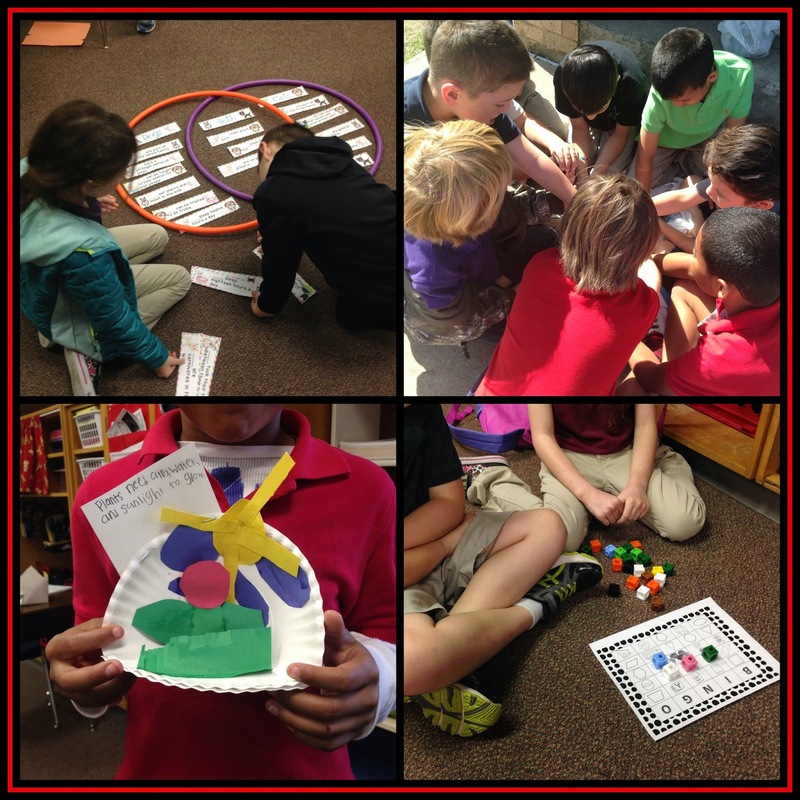 They are durable and allow the kids to move around the classroom and work in a variety of different configurations...which I love! I love anything that allows the students to step outside the box and think and create on their own. I do a lot of modeling and scaffolding during the first semester so that my kids are prepared to be independent learners for the second half of the year. 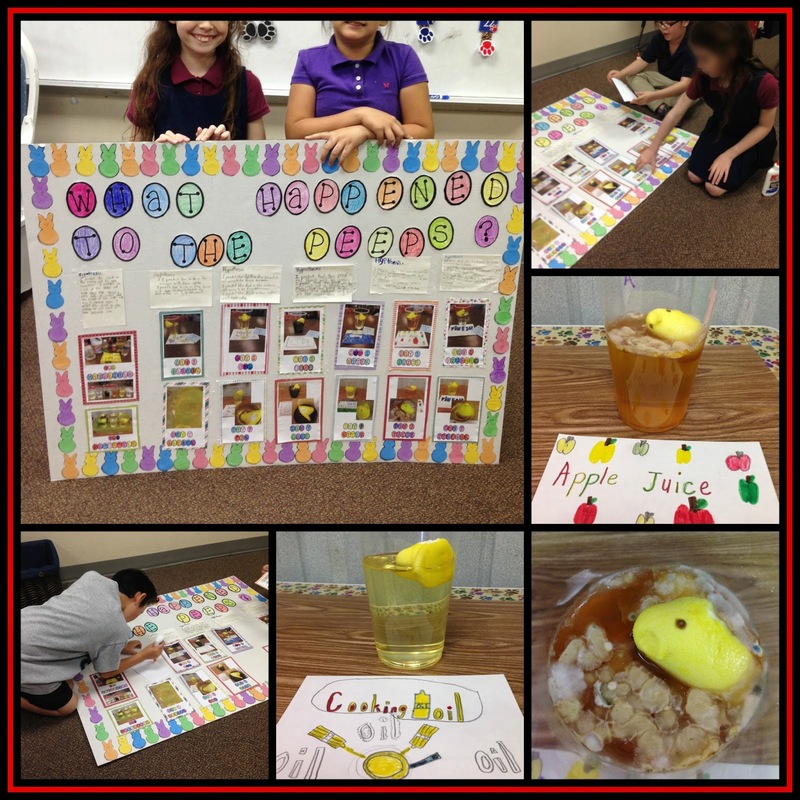 Here is a look at one of my kids' student led projects from last spring. My goal for the upcoming year is to share some of the activities that my students do to interactive with literature. I spend quite a bit of time locating books that go with certain themes or seasons and creating resources to go along with the books. I am looking forward to sharing these activities with lots of pictures in hopes that it will help out other teachers and their students. 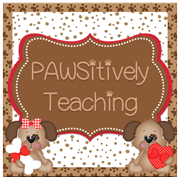 I would love for you to come and visit me at Pawsitively Teaching! I don't think my last post was published so I will try again! 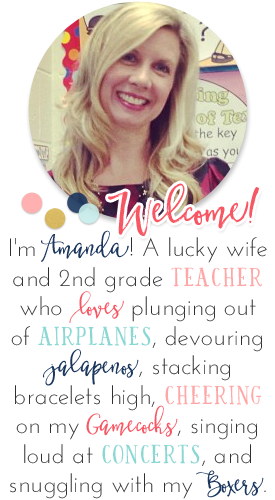 Excited to find another Texas teacher on here who knows the "Texas" way....lol. And the fact that you teach second grade is even better. I look forward to seeing what you have going on in your class!